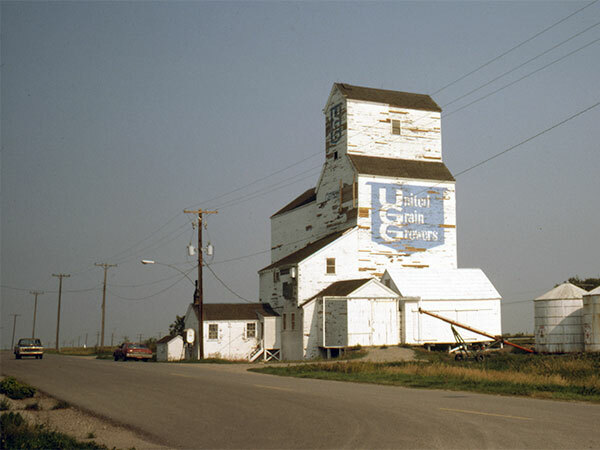 A wooden grain elevator in Griswold, on the CPR Broadview Subdivision in the Rural Municipality of Sifton, was built in 1940 using materials salvaged from several preceding elevators at the site and one demolished at Elliotts Siding south of Virden. A temporary annex was built beside it in 1940, during the Second World War, then torn down in 1947 and replaced by a larger crib-style annex around 1954. 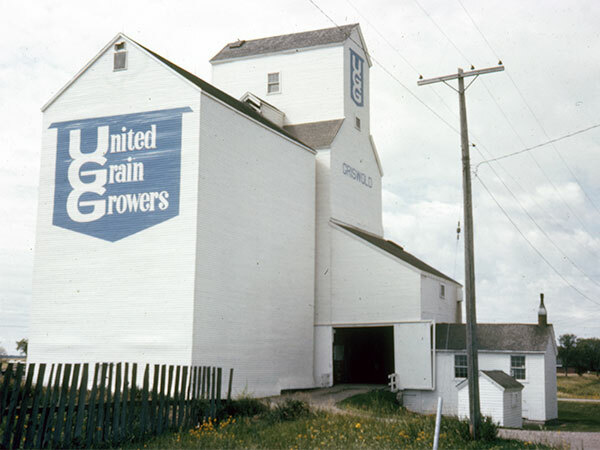 The elevator was closed in 1996 and removed from the site. Obituary [Irvine Roy Milne], Winnipeg Free Press, 27 October 1979, page 46. We thank Lucas McCaw for providing additional information used here.